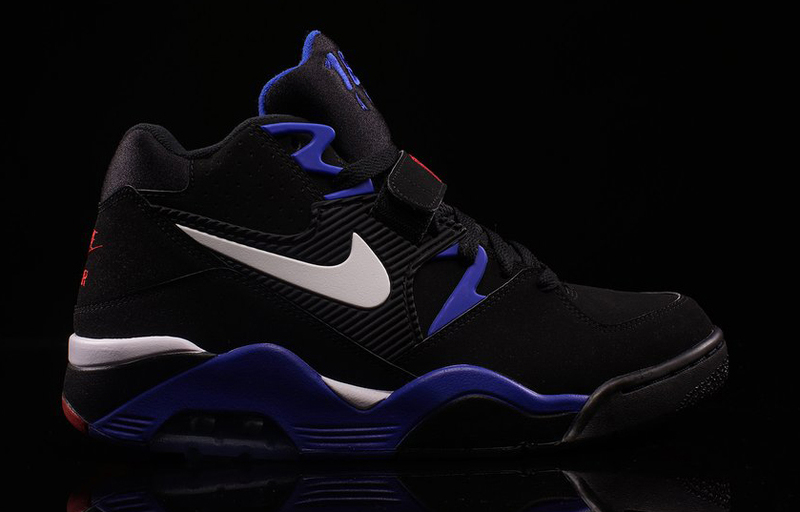 Barkley's Nike Air Force 180 back in black and blue. As the Nike Air Force 180 "Olympic" is returning, it's only right that Nike bring some other colorways back out for this Charles Barkley sneaker. Next up is this pair, a black/blue/white/red that's had the retro treatment a couple of times before. The sneaker doesn't appear to be quite ready for a release in the U.S. yet, although sneaker stores like Exclucity in Canada are already selling stock. The good news is that there's a wider release coming soon enough. This Air Force 180 is listed on Eastbay's release calendar as launching on Aug. 21, so readers should be able to easily purchase pairs on that day. 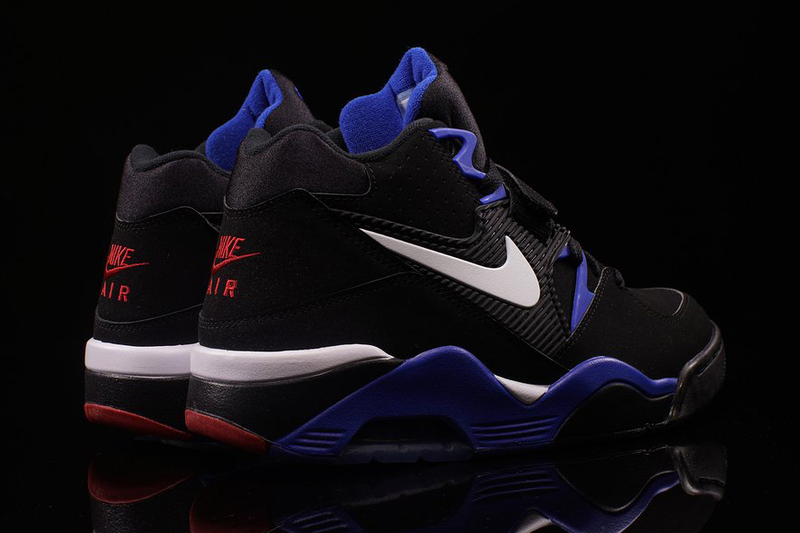 UPDATE 8/23: This Nike Air Force 180 is available now in the U.S. at Oneness.